Howdy! 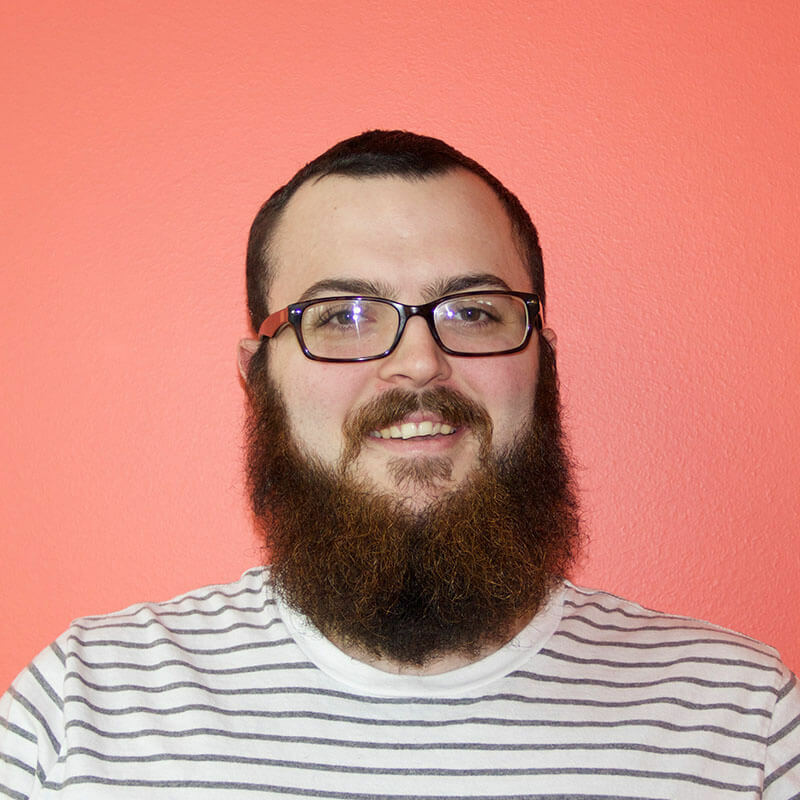 I'm Jacob Burkhart, a web developer in Austin, Texas. I am passionate about the web and making it more efficient and accessible for all. I'm eager to share my skills with the world and stay current in the latest technology. In my free time, I enjoy watching sports and movies, listening to music, and playing with my french bulldog, Murray. I am also a huge craft beer fan, and am an active participant in and supporter of Austin's craft beer scene. To see more about my past work experience, check out my resumé. I am always open to new opportunites. Get in touch! 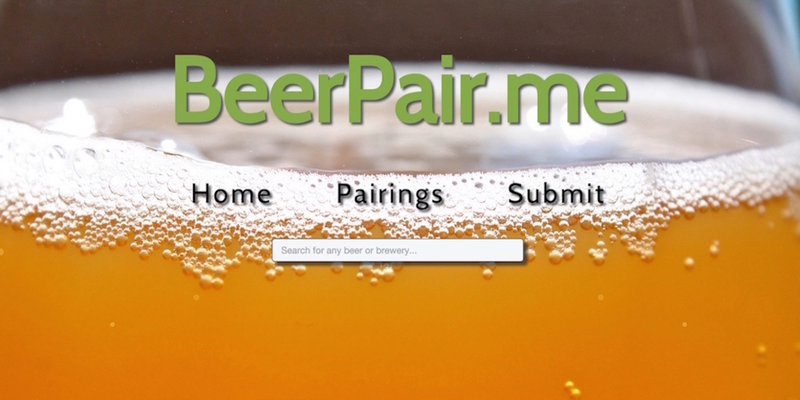 BeerPair.me is a beer pairing application. You can use it to search a huge database of beers, and find out more info about them, including food pairings and recipes. 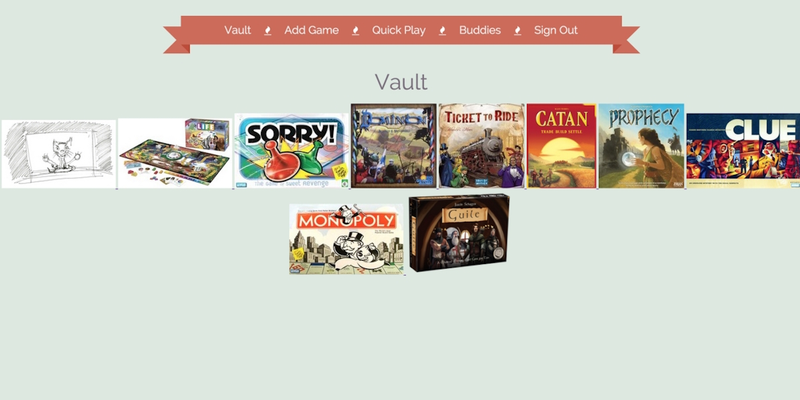 Gamelot is a web application made to catalog your board game collection, and see what game you can play in an allotted amount of time. 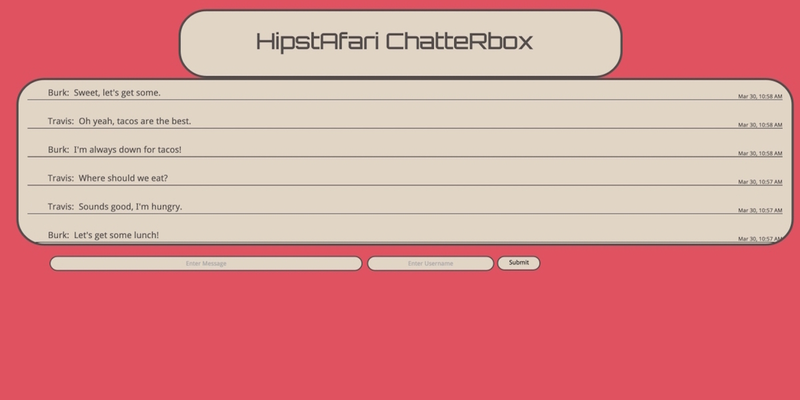 This chat app was a fun class project. I worked alongside a Ruby on Rails developer to create this!